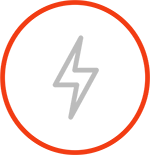 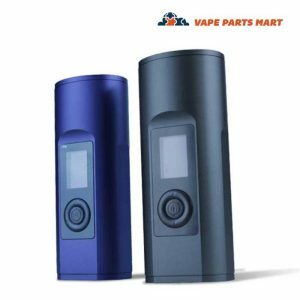 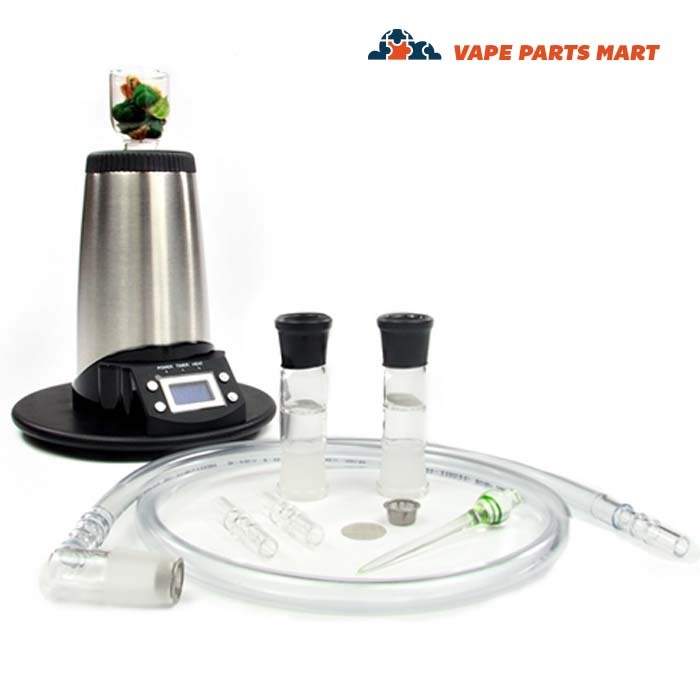 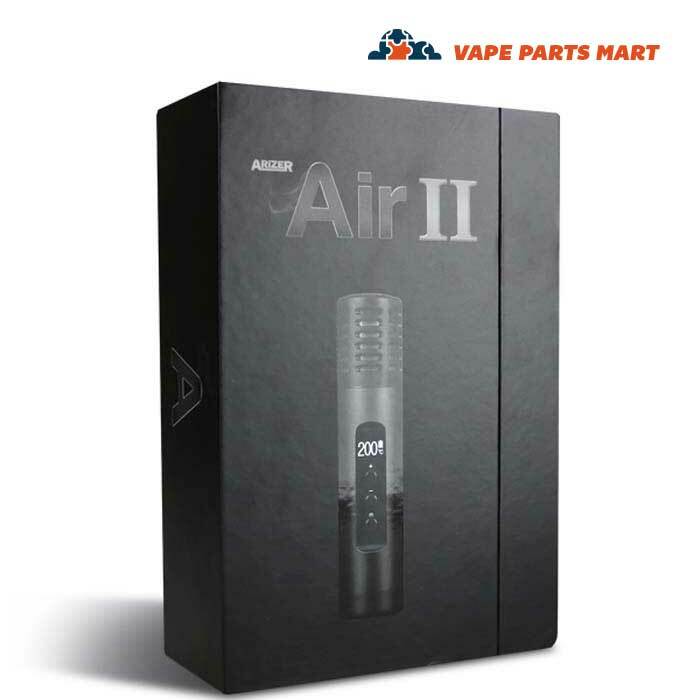 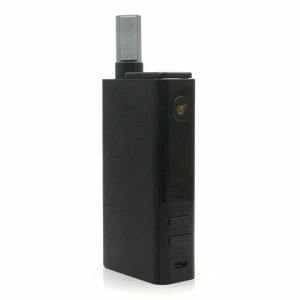 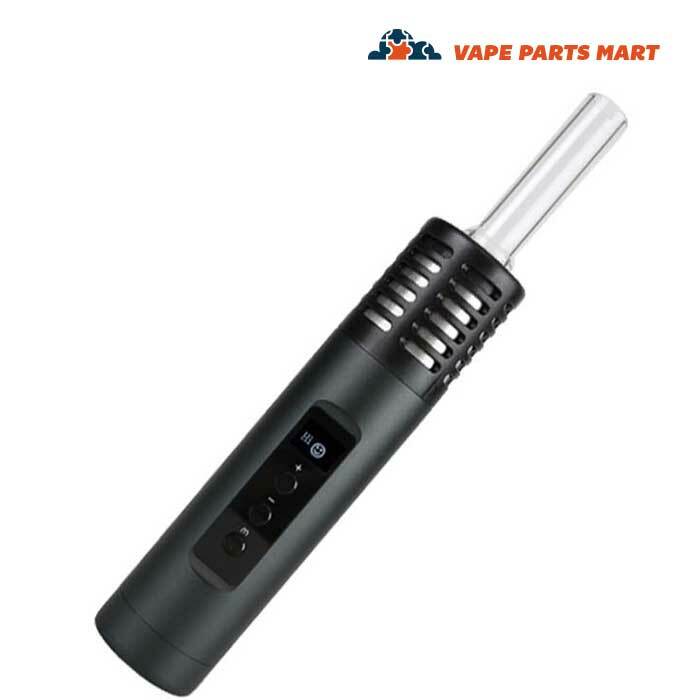 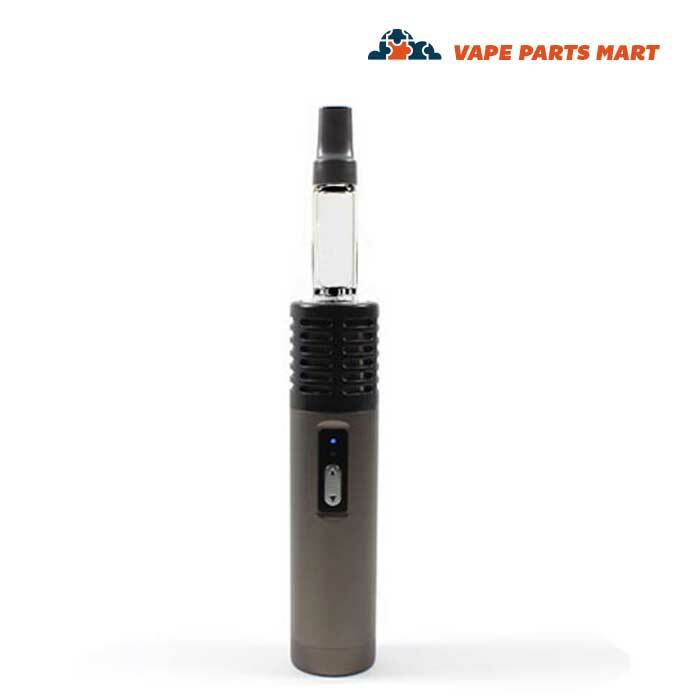 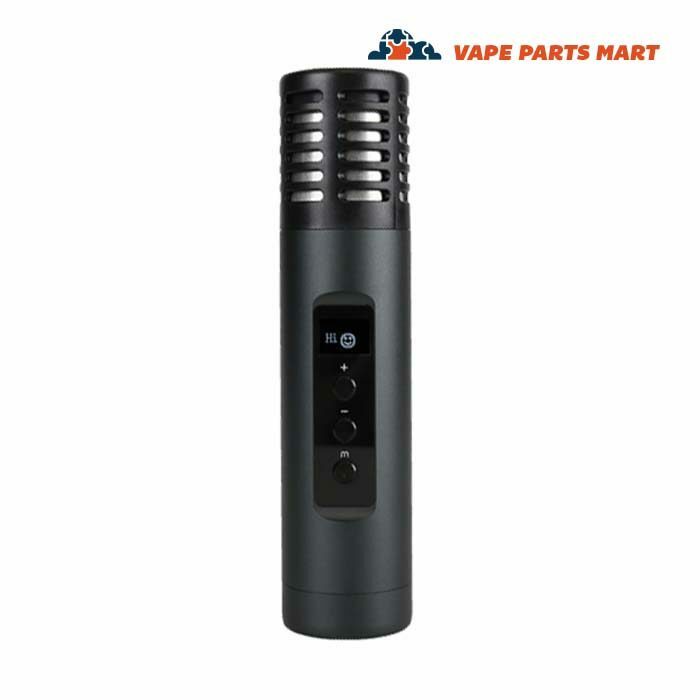 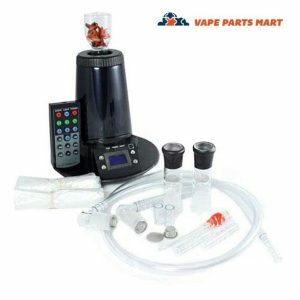 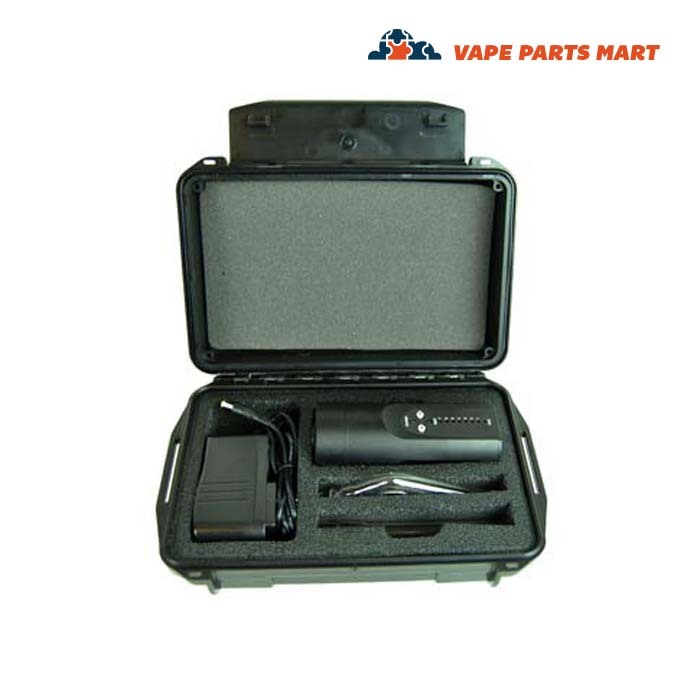 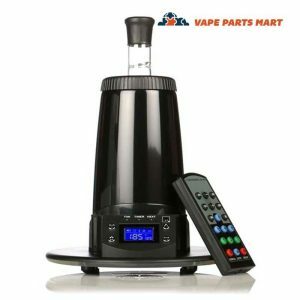 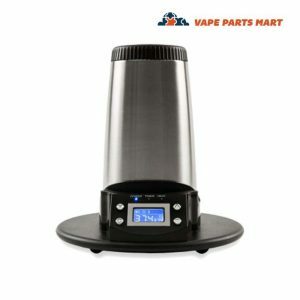 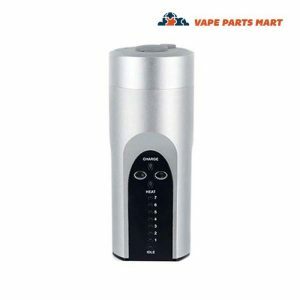 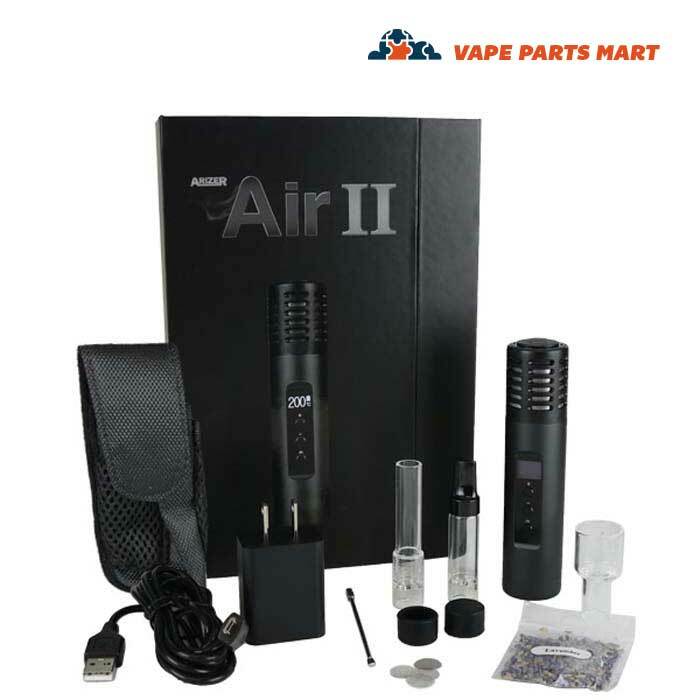 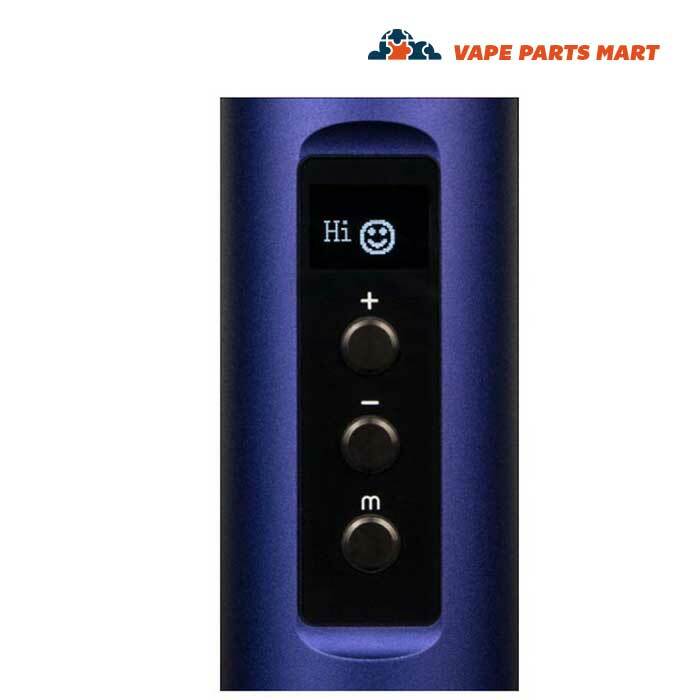 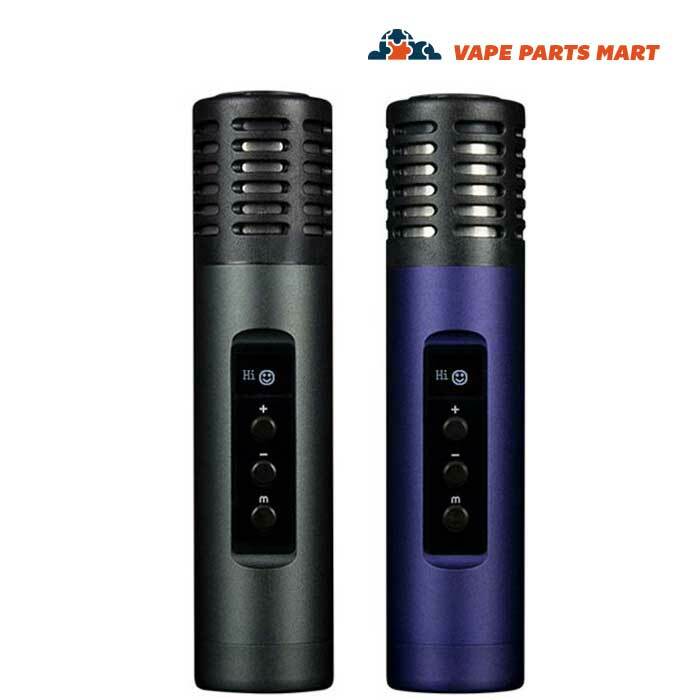 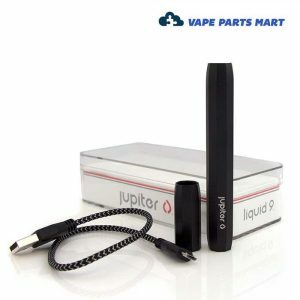 Buy the Arizer Air II portable dry herb vaporizer from Vape Parts Mart today! 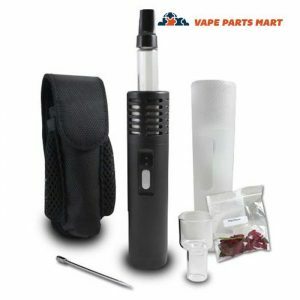 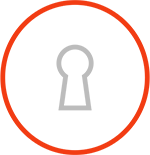 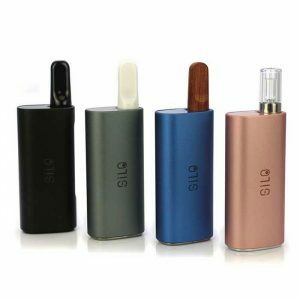 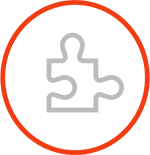 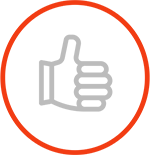 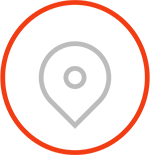 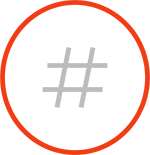 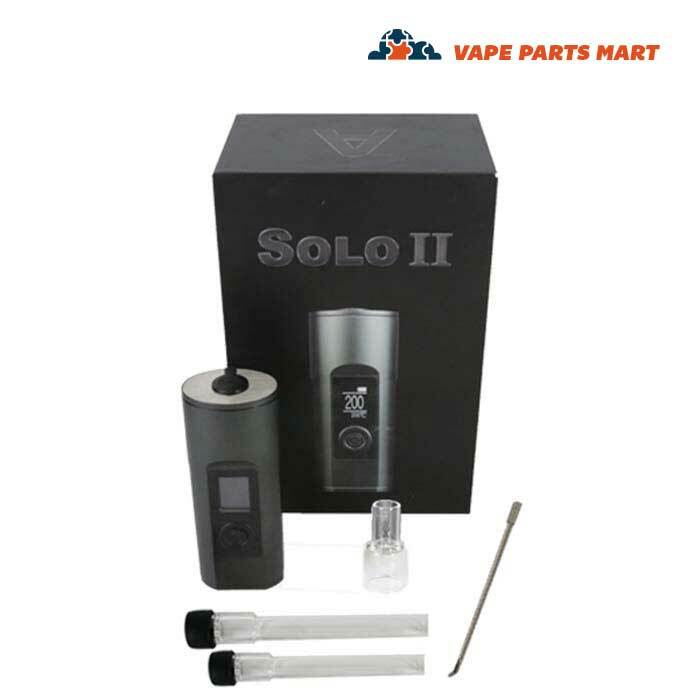 This is the updated version of the original Air vaporizer. 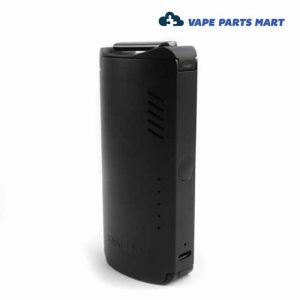 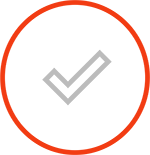 It has twice the battery capacity and heats up much faster.